A new virtual reality company has been announced this week which has been created by ex-employees of Pixar, ILM and Disney while bringing their skills to the company to provide virtual reality content that will keep users “keep tuning back in” and is an “immersive entertainment company”. CryWorks CEO Euan Macdonald previously worked for companies such as Lucasfilm, ILM, Pixar, Disney ImageMovers Digital and Electronic Arts with credits stretching from Star Wars to the Harry Potter movies. Also joining the CryWorks team is Co-founder and CTO Hans Uhlig from ILM and Lucasfilm and CCO Kymber Lim, an award winning VFX producer who worked the likes of Psyop and Digital Domain. There are a few high-quality VR content pieces to date, most of them have little incentive for the viewer to keep tuning back in. We see an opportunity to build the first VR broadcast network, partnering with other production companies and creating addictive, episodic experiences. 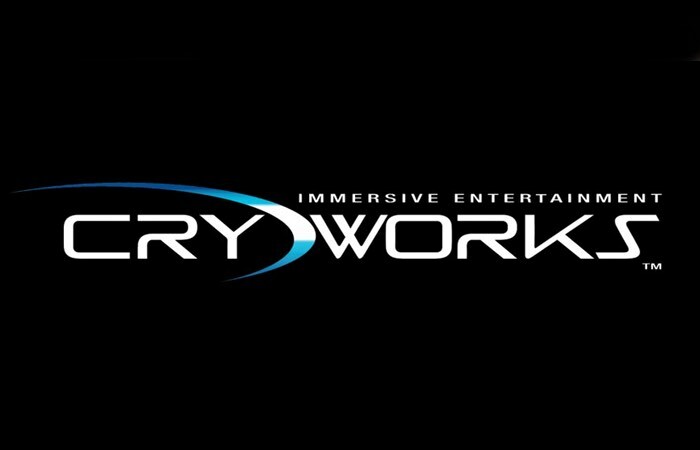 When more details about the content being created by CryWorks is revealed we will keep you up-to-date as always at home at some demos and teaser trailers are released very soon.